This past week I accompanied a close friend to ULTA so she could pick up some hair products. Due to the fact that I’m a product junkie, I subconsciously knew that I have enough products but the PJ in me just knew I would have to buy something for myself. And, I did. This Proganix conditioner! I was so taken aback by the fact that this different line of shampoo and conditioners are FROM Organix but…are called Proganix cause they’re like…the turbo charged version. haha! This specific conditioners contains Vitamin E AND Ceramide 3 to “infuse dry damaged hair with strength and elasticity while repairing split ends and frizziness adding healthy bounce and shine.” Sounds like the perfect conditioner for a transitioner that’s trying to avoid as much breakage as I can! Don’t know what Ceramides are? Here is an informative article by Curly Nikki on ceramides that’ll get you up to speed! I used this conditioner after a clarifying shampoo AND on a day where I was going to straighten my hair so I could tell if it really delivers any moisture AND helps repair (read: bind together temporarily) split ends. Works on both accounts AND prevented any frizz! This conditioner is an ULTA exclusive so I purchased it from ULTA for $9.99 for 8.5 fl oz. Water (Aqua), Aloe Barbadensis (Aloe) Leaf Juice, Cetearyl Alcohol, Cetyl Alcohol, Behentrimonium Chloride, Ceteareth-20, Glycerin, Tocopheryl Acetate (Vitamin E), Ceramide 3, Glycol Distearate, Glycol Stearate, Isopropyl Alcohol, Dimethicone, Cyclopentasiloxane, Dimethiconol, DMDM Hydantoin, Diazolidinyl Urea, Iodopropynyl Butylcarbamate, Fragrance (Parfum). Apply to the length and ends of hair, after shampooing, leave on for 3-5 minutes and rinse! Have you ever heard of “cheapie conditioners” that make your hair feel super soft, have great slip, ease the detangling process all while being real cheap in price? Well, this is products is THE definition of a cheapie conditioner. 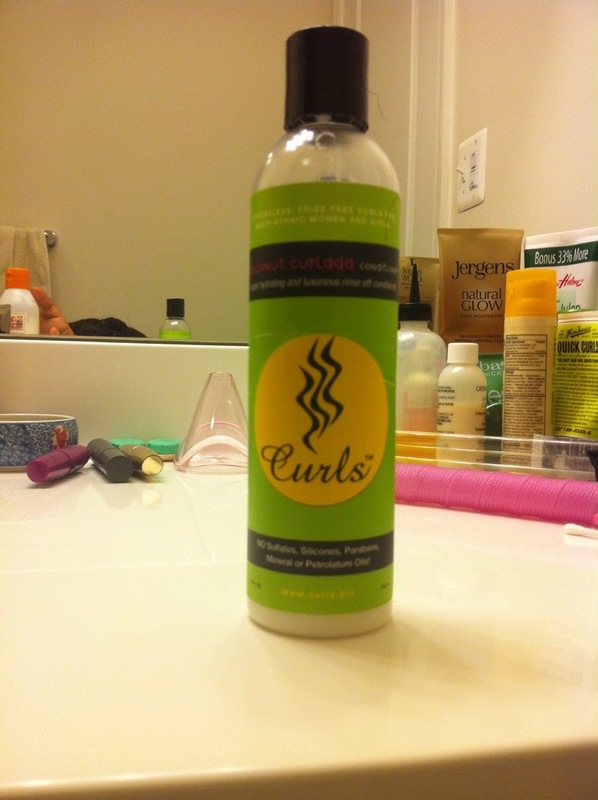 It’s a great conditioner to use in your pre-poo mix OR as a co-wash or a regular conditioner (followed after a shampoo). The slip that this product contains makes it super easy to detangle hair and the product name surely doesn’t lie as it delivers a great deal of hydration! The only drawback to me is that there are more synthetic ingredients than natural and it contains a silicone. The silicone, however, is water soluble! Additionally, the smell is light and fruity which is just the right icing on the cake that makes this product a sure staple in any naturalistas or curly girls product stash! I purchased this product from Walgreens for $3.99 for 12 oz. As I previously mentioned, I use this conditioner as a pre-poo, co-wash, or a conditioner. When using it as a pre-poo, I simply mix it with any of my DIY pre-poo treatments and use a wide tooth to detangle and ensure equal distribution. I then put my hair into a top knot, place a plastic cap over my head and wait about an hour before shampoo and conditioning. When using as a co-wash or a conditioner, I apply to the length and ends of my hair, wait 3-5 minutes and rinse! This is the type of conditioner that I would use bi-weekly. Why, you ask? Simple. In order to have healthy hair, you have to maintain a healthy balance of protein and moisture. The best way to do this (besides getting intensive protein treatments every 6-8 weeks) is to use products in your hair regimen that contain hydrolyzed protein/keratin. This is one of those products. 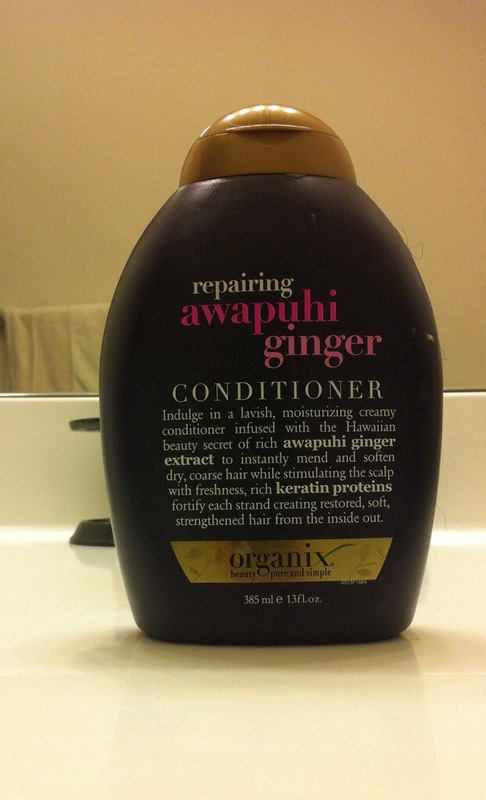 This conditioner is a cheaper yet effective alternative to the Paul Mitchell Awapuhi Ginger line! The Awapuhi Ginger extract is meant to “instantly mend and soften dry coarse hair while stimulating the scalp with freshness, [while the] rich keratin proteins fortify each strain creating restored, soft, strengthened hair from the inside out.” While I can’t agree that it softens hair SO MUCH, it certainly strengthens my hair. 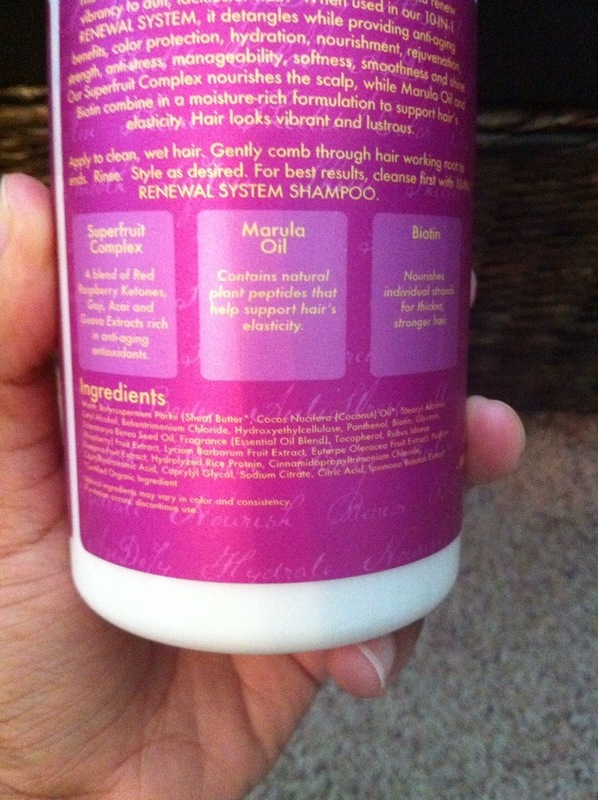 The reason it doesn’t soften the hair that much, is because of the keratin/protein that this product contains. Protein doesn’t soften hair, it strengthens it. For that reason, I would follow up with a moisturizing deep conditioner! Also, not a fan of the silicones that Organix products contain, but a good clarifying shampoo will wash them right out! I purchased this conditioner at Walgreens for $5 for 13 fl oz. Aqua (DI Water), Behentrimonium Chloride, Cetyl Alcohol, Glycol Stearate, Glycerin, Dimethicone, Ceteareth-20, Parfum, Hedychium Coronarium (Awapuhi White Ginger), Hydrolyzed Keratin Protein, Theobroma Cacao (Cocoa Butter) Extract, Cocos Nucifera (Coconut) Oil, Persea Gratissima (Avocado) Oil, Aloe Barbadensis Leaf Extract (Aloe Leaf Extract), Panthenol, Tetrasodium EDTA, DMDM Hydantoin, Methylchlorothiazolinone, Methylisothiazolinone, Yellow 5, Red 40. I use this like any other conditioner–after shampooing my hair, I apply a liberal amount of this conditioner to my hair, use a wide tooth comb (or my fingers) to detangle and ensure equal distribution, wait 3-5 minutes, and then rinse! 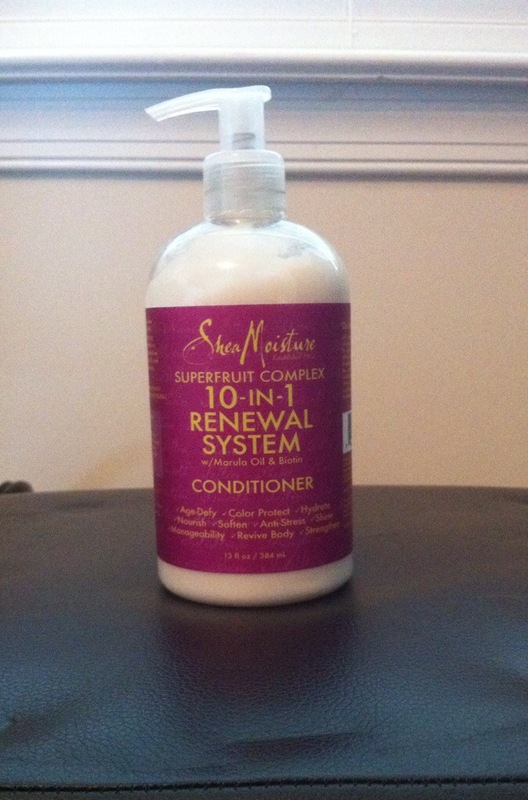 I completely fangirled out when I was able to make time to go to Whole Foods and get this conditioner IN MY HANDS! Although I was looking for the balancing protein conditioner as I know that it’ll be essential to have a balance of moisture and protein while I’m transitioning (and just in general) I wasn’t able to find that conditioner. Nonetheless, still super pleased with this one! 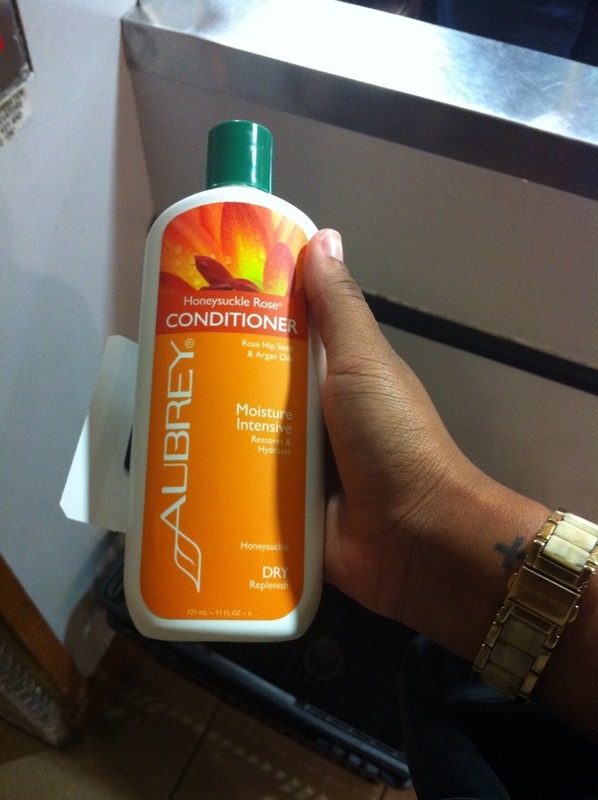 This conditioner gives me SO much slip and is super moisturizing! Specifically, it’s meant to “smooth away tangles and leave dry, brittle hair soft and manageable.” It really does! My hair has been getting a little dry around the ends and edges and this conditioner was the perfect pick me up! I love that it does such a great job at moisturizing hair, similar to the way deep conditioners do WITHOUT actually being a deep conditioner. I purchased this conditioner at Whole Foods for $11.99 for 11 oz. It can also be purchased from the Aubrey Organics website. Aqua, cetyl alcohol (from coconut), alcohol denat. (38b, lavender), butyrospermum parkii (shea) butter*, fragrance‡‡, aloe barbadensis leaf juice*, glycerin, rosa rubiginosa (Rosa Mosqueta®) seed oil*, macadamia ternifolia seed oil*, prunus amygdalus dulcis (sweet almond) oil*, argania spinosa (argan) nut oil*, citrus grandis (grapefruit) extract, ascorbic acid (vitamin C), tocopherol (vitamin E), calendula officinalis extract*, chamomilla recutita (chamomile) flower extract*, melissa officinalis (balm mint) flower/leaf/stem extract, chrysanthemum sinense flower extract, humulus lupulus (hops) flower extract, magnolia biondii bud/flower extract, lonicera japonica (honeysuckle) flower extract, angelica archangelica root extract, foeniculum vulgare (fennel) seed extract. Similar to any other conditioner, I massage into my hair, detangle with a wide tooth comb, and let it moisturize my hair for 3-5 minutes while I exfoliate, shave, etc and then rinse off! For some reason, I had never heard of this line nor bothered to try it (once I did hear of it) BIG mistake cause my hair has clearly been missing out on some serious hydration. There is only two conditioners (not DEEP conditioner) that has given my hair such an intense boost of hydration SO FAST–Organix Kukui Oil Hydrate + Define and Aussie Moist 3 Minute Miracle. 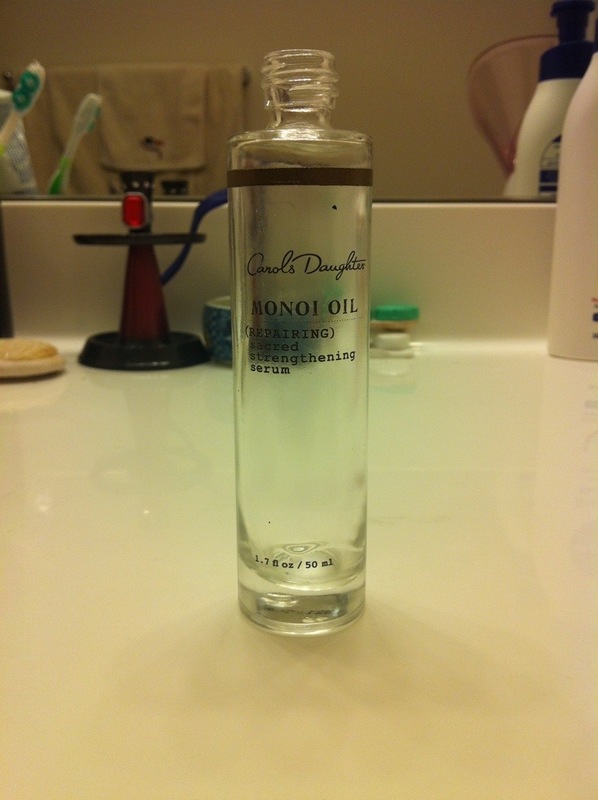 This conditioner, similar to those, melts into my hair and delivers extreme hydration and detangling power instantly! I love it! My only complaint is that, because of how thick my hair is, I have to use a very liberal amount to cover all my hair. Nonetheless, this is truly a product that I will keep repurchasing for as long as it’s offered. 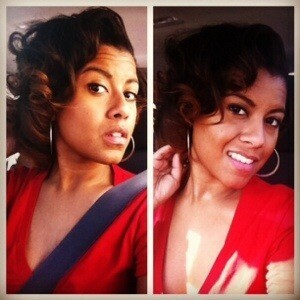 Next time, I will purchase on line though (Coconut Sublime Conditioner) so I can reap these Curls points! I purchased this bottle from Walgreens for $9.99 for 8 fl oz. Like any other conditioner, I apply after a shampoo. If I’m using it as a mid week co wash (which the bottle specifically says you CAN do) then I simply use it as a co-wash. Massage into hair, comb through with a wide tooth comb and leave on for 5 minutes. Once you rinse, you’re left with super smooth hydrated hair! 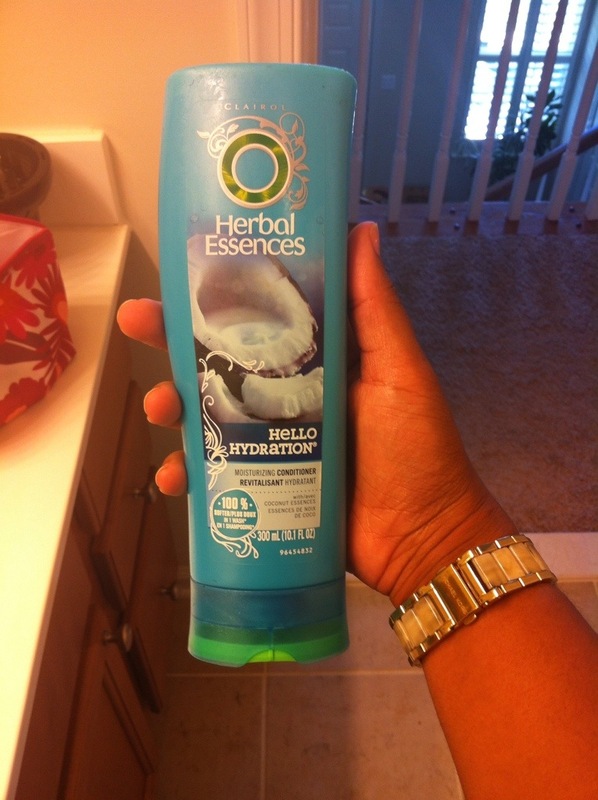 This conditioner is GREAT for pre-poo and AMAZING for detangling as a conditioner. It has the most slip that I’ve ever EVER experienced! While it’s great as a conditioner, following a shampoo, I’ve become accustomed to using it as a pre-poo conditioner. I tend to mix up my own DIY Pre-poo (recipes can be found here) and then add this conditioner to the mix. Both leave my hair SUPER soft, smooth, and detangled. 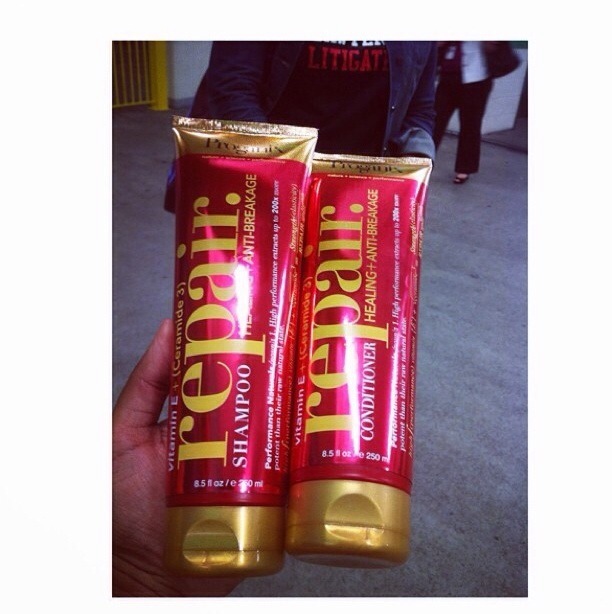 I got this conditioner at a product swap but it can be purchased at Sally’s for $8 for 20 oz! Great value! As mentioned above, when using it as a conditioner (following a shampoo) I just apply, leave on for 3-5 minutes, detangle with a wide tooth comb and then rinse. When using as a pre-poo, I mix it with my DIY Pre-Poo,detangle, make two strand twists around my hair then pile then on top of my head, put a plastic cap AND satin night cap on and sleep with the mixture on my head. When I wake up in the morning, my hair is SUPER soft and ready for wash day!